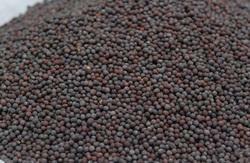 Mustard seeds are the proverbially small seeds of the various mustard plants. The seeds are about 1 mm in diameter, and may be colored from yellowish white to black. They are important spices in many regional cuisines. P. C. Kannan & Co.
Packaging Size: 25Kg,And Also Available In 50Kg,1000 Kg. 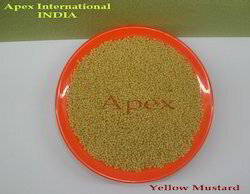 We are a unique entity in the industry, actively committed to offering the optimum quality Mustard Seeds.